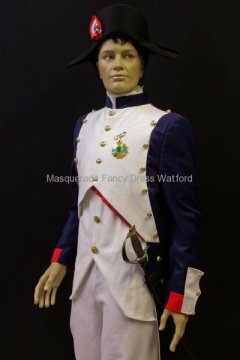 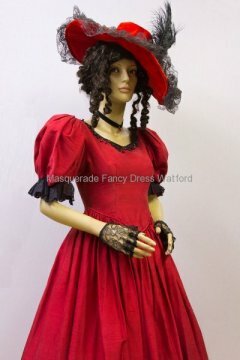 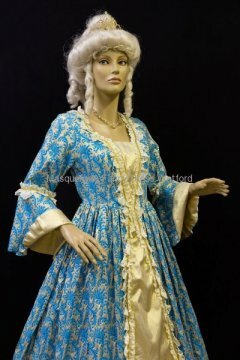 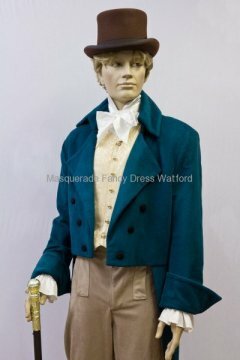 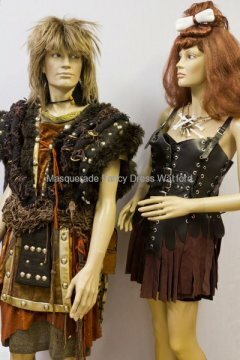 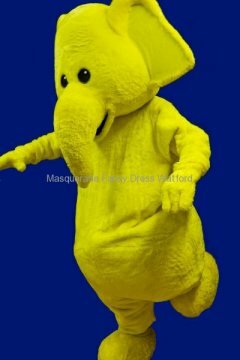 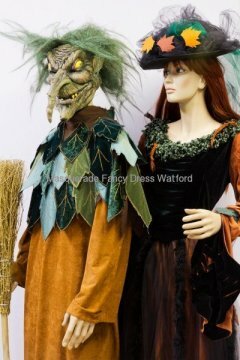 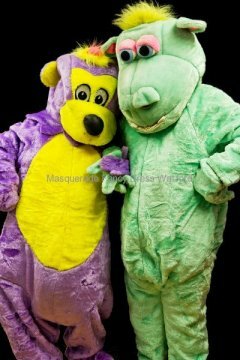 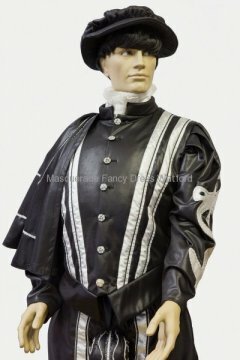 Masquerade is a long established, family run, fancy dress and theatrical costume shop based in Watford, Herts. 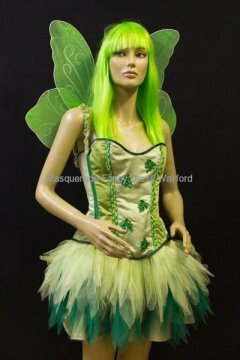 We have over 16,000 costumes to hire and a wide variety of fancy dress outfits and accessories to buy. 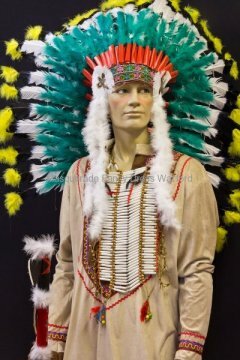 At our shop you will find a treasure trove of items to suit most sizes, themes and occasions. 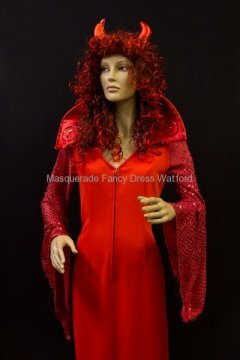 Whether you are hosting your own party with friends or are an event organiser we can help with costume ideas. 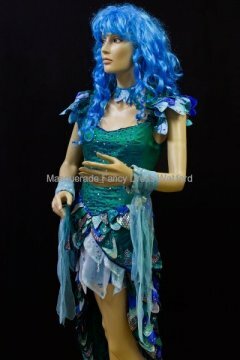 Arranging a theatrical production? 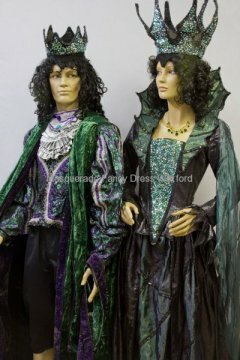 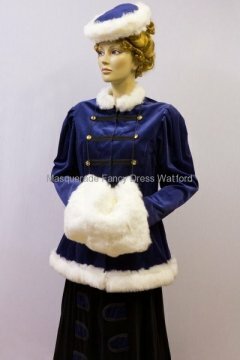 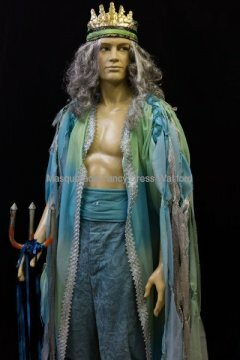 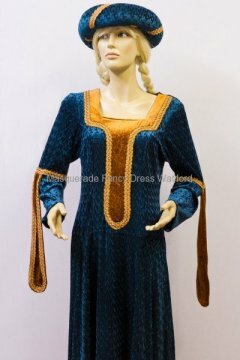 Our extensive stock means that we can often provide a range of costumes for local amateur dramatic groups or schools and even TV production companies. 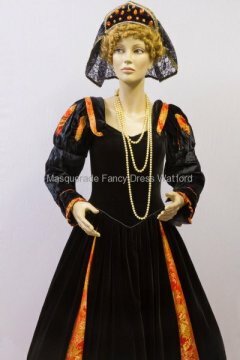 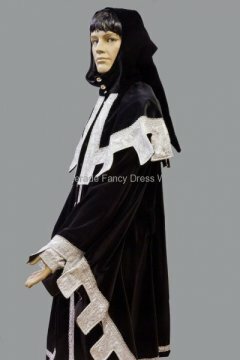 If you want to have a themed wedding – we have some great Medieval and Elizabethan costumes to help you make it a day to remember. 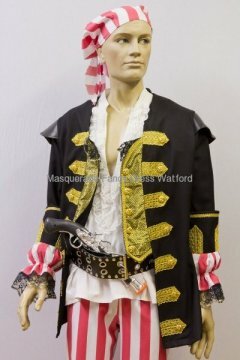 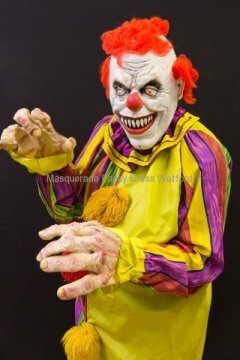 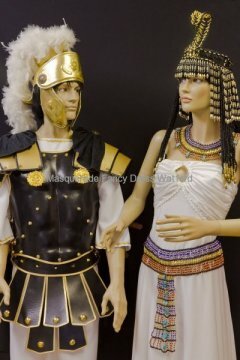 Just want to buy a wig or some accessories – we work with all the main fancy dress costume suppliers, so have a wide range of outfits and accessories that you can buy. 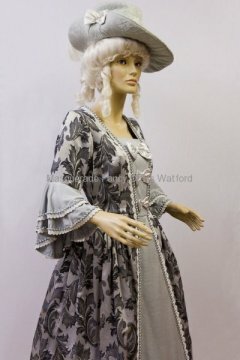 If there is something specific you want – let us know, we may we able to order it for you. 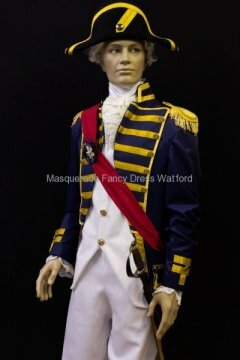 Call or come in and speak to one of our experienced team and they will advise you on the style and selection that we have available.